This video provides an overview of xlq, covering the different functionality and what can be done, along with how xlq can be used as a market scanner. Thanks to David Meyer for making the video. 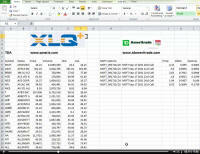 This is a recording of an excel spreadsheet being created and edited using real-time data from TDAmeritrade. A spreadsheet is quickly created showing basic symbol information for equities and options, then expanded to show price information for over 500 symbols, updated realtime. A second sheet is created showing how a portfolio with trailing stops can be quickly generated. 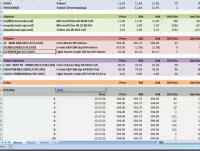 xlqCompanion is then used to enter trade information. 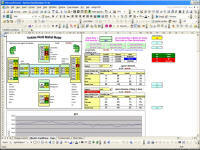 This is a recording of an excel spreadsheet being created and edited to display real-time data for 500 symbols from IQFeed. It shows both the speed at which a spreadsheet can be created from scratch, along with the rapidity of real-time data updates using xlq in excel. 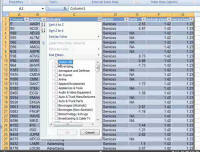 This recording shows an Excel spreadsheet being created from scratch to query and display data for over 8000 symbols. The data is then filtered and sorted on different criteria, and the income statement shown for the selected companies for quarter and year endings, with a final comparison to the 2002 financial results. 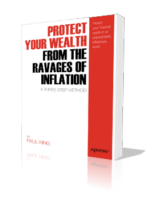 It shows how quickly a spreadsheet can be created to work with a large amount of data, and the speed at which data is displayed and can be analyzed by any of the almost 3000 fields AAII Stock Investor Pro offers. 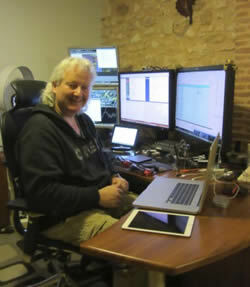 This is a recording of an Excel spreadsheet showing streaming real-time data (as well as intraday and historic) from InteractiveBrokers for equities, options, futures, future options, currencies, indices and international stocks.